Review the eligibility requirements and dues information (listed in the application). Complete the member firm application and submit it to ACEC WI. Upon approval, you will receive a welcome packet and your dues invoice. Make the most of your membership by joining committees and task forces, attending events and participating in advocacy efforts. 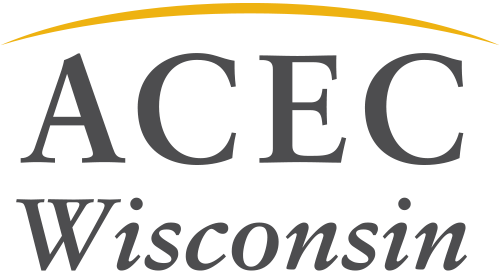 American Council of Engineering Companies of Wisconsin (ACEC WI) and American Council of Engineering Companies (ACEC) annual dues/assessments are based on an index number, which is determined by the total number of personnel employed by the firm including all principals, engineers and support staff. Learn about the member benefits of joining! Click here to complete the online affiliate application and submit your payment. Review the sponsorship opportunities to make the most of your affiliate membership. We invite you to get involved by joining a committee or task force and attending events.